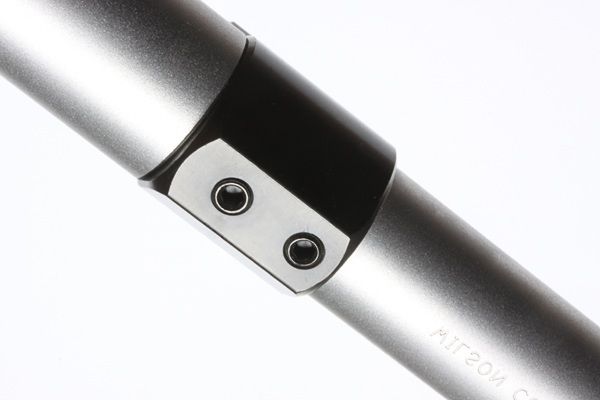 A simple adjustment of the hex screw at the front of the block modulates the gas volume allowing you to tune your rifle’s function to your favorite loads. 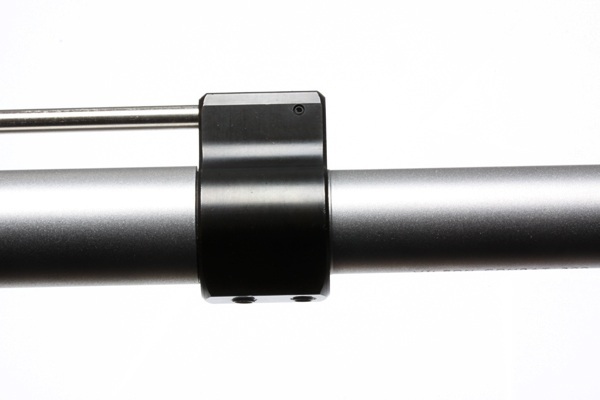 This is very handy when shooting non-standard AR calibers, unusual hand-loads, or suppressed rifles. 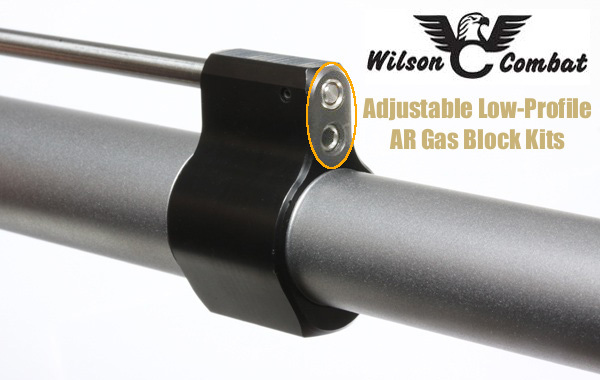 Adjustable Gas Block systems are sold as complete kits starting at $74.95. 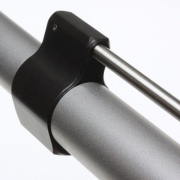 Wilson Combat offers two diameters (.750″, .937″) and three lengths (Carbine Length, Mid-Length, & Rifle Length), so you can select the right dimensions for your rifle configuration and barrel diameter. 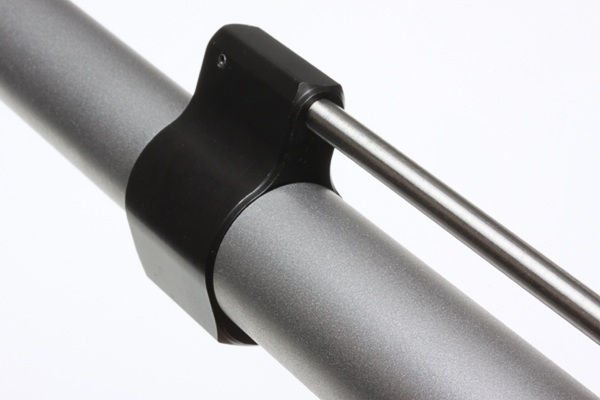 The blocks are Chromoly steel with a Melonited finish. 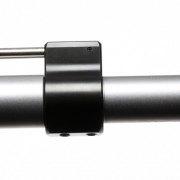 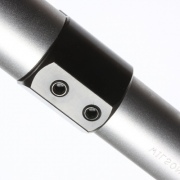 Share the post "Adjustable Gas Port for AR-Platform Rifles from Wilson Combat"